Limit of 8 per household. 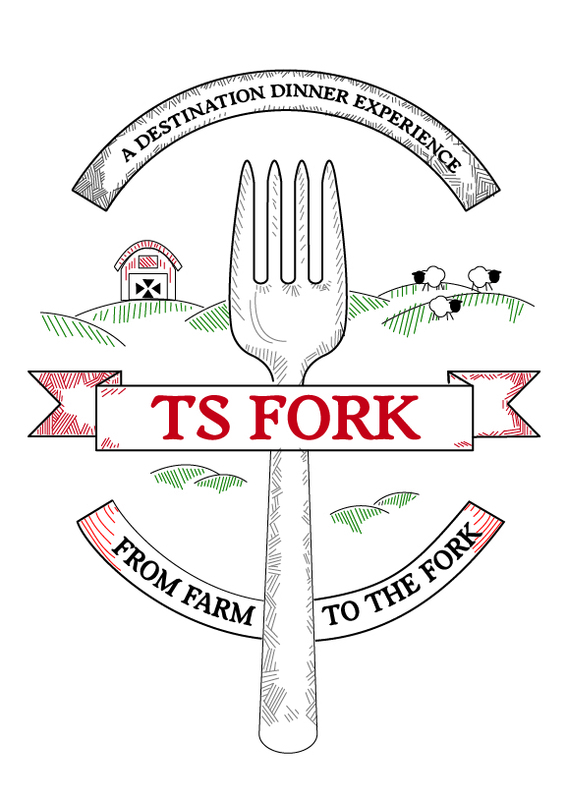 introduction to the TS Fork experience with Chef Jeff Denton, click here. No cash back. No cash value. No credit given. Reservations are required. Seating is limited. 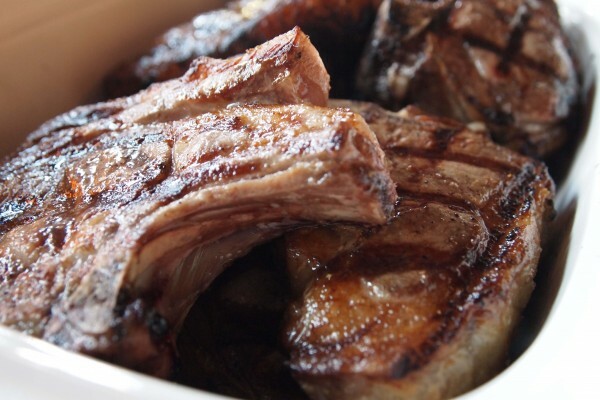 Call in advance to make reservations at 1-800-928-1840.